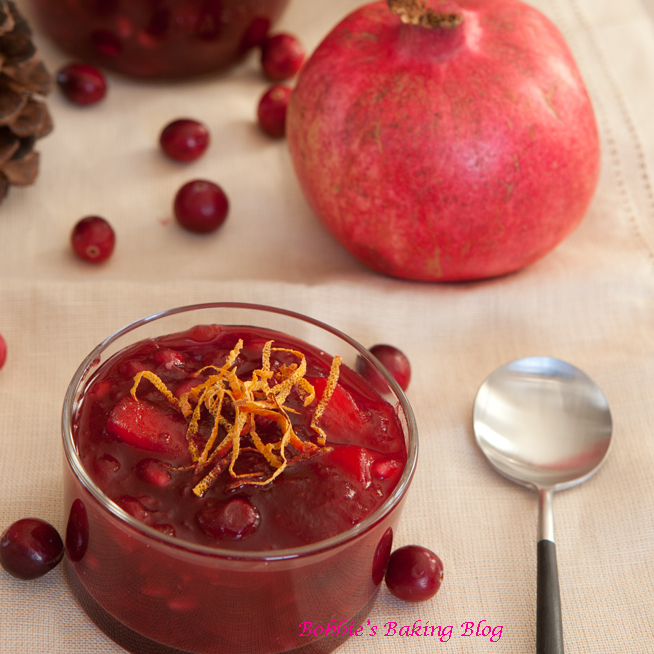 Cranberry sauce, is almost on every Thanksgiving table, it is expected. I remember, the first Thanksgiving I hosted as DF’s wife. 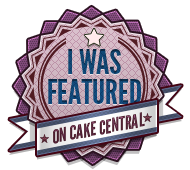 I was excited, a little nerves, and meticulously designed a menu. I have to admit I was a tad neurotic, nothing could go wrong, and had I taken a moment I would have realized perfection is over rated (boring too!). Finally it was time for the Thanksgiving feast, all of our friends and family were sitting at the table, nothing was missing as I carried the beautifully carved turkey into the room. I placed the turkey in it’s rightful place, the middle of the dining room table. I sat down, we said payer, each individual professed what they were thankful for and we began to pass the turkey and the trimming around the table. My husband asked for the cranberry sauce to be passed to him, which seemed odd, they were directly to his left. I politely told him they were already by his plate. He looked puzzled, it was at that moment I realized he did not recognize the bowl filled cranberry sauce as cranberry sauce. Simultaneously, as I went to his side of the table (to physically hand him the bowl of cranberry sauce) he picked up the bowl filled with cranberry sauce and as announced this could not cranberry sauce. I kid you not everyone stopped to look and hear what DF said; he with straight face and complete serious asked, “where are the lines?” Perplexed at first it slowly dawned on me; he was referring to the canned cranberries. The kind you can slice into symmetrical disks. It took some coaxing, but we (the guests and myself) finally convinced him to taste the homemade cranberry sauce; I am pleased to say he loved it. 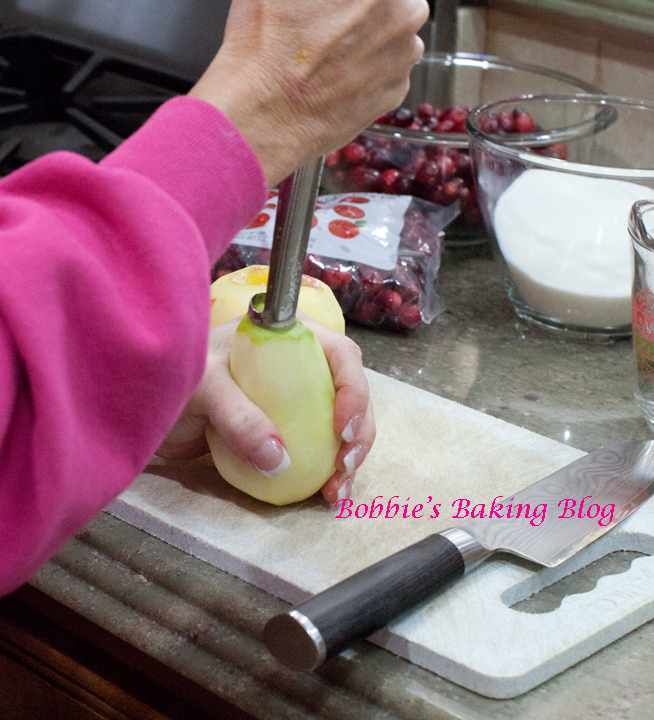 Peel the apple and pear. Core the apple and pear. 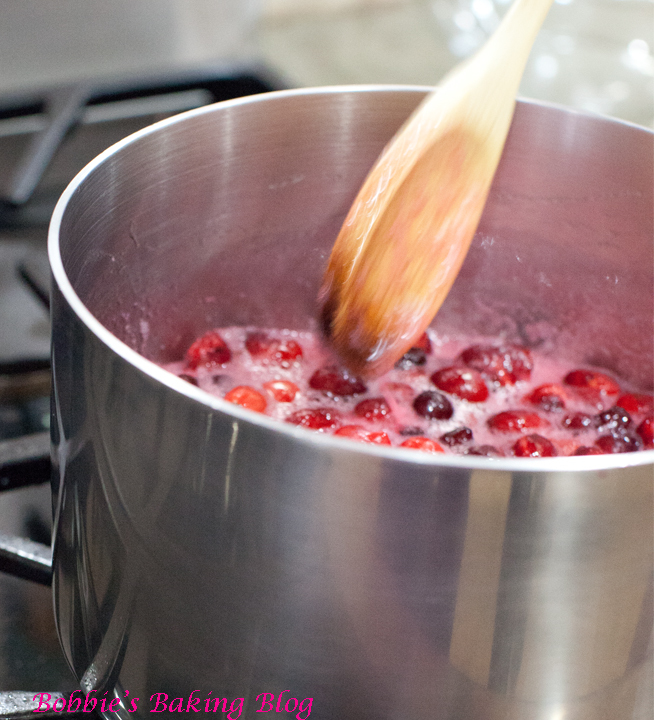 In a medium heavy saucepan combine cranberries, sugar, and water and cook until the berries burst, about 10 minutes. 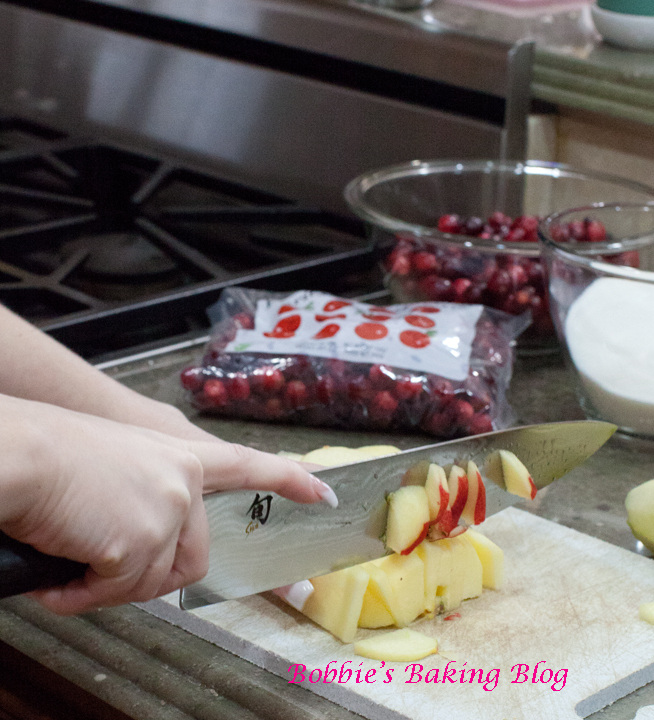 While cranberries cook, cut and cube the fruit. 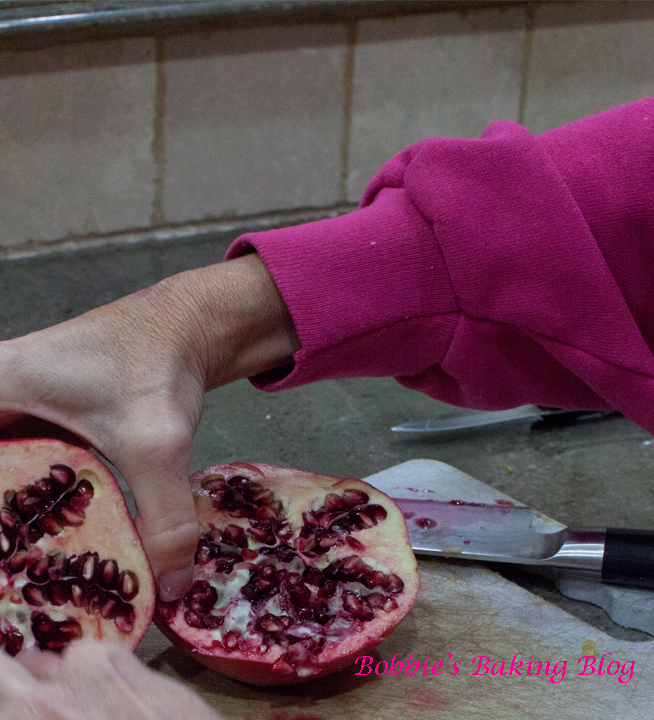 Juice and remove the pomegranate seeds. 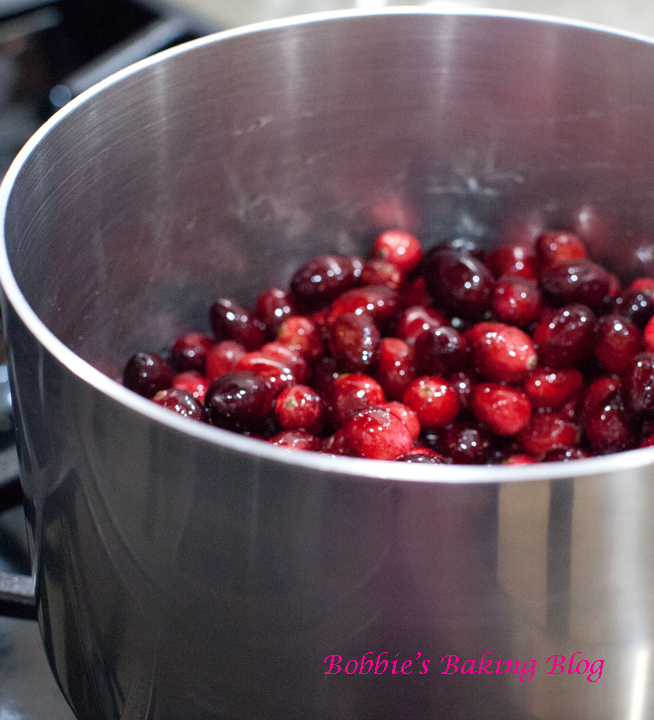 Below are the cranberries as they begin to burst; keep stirring. 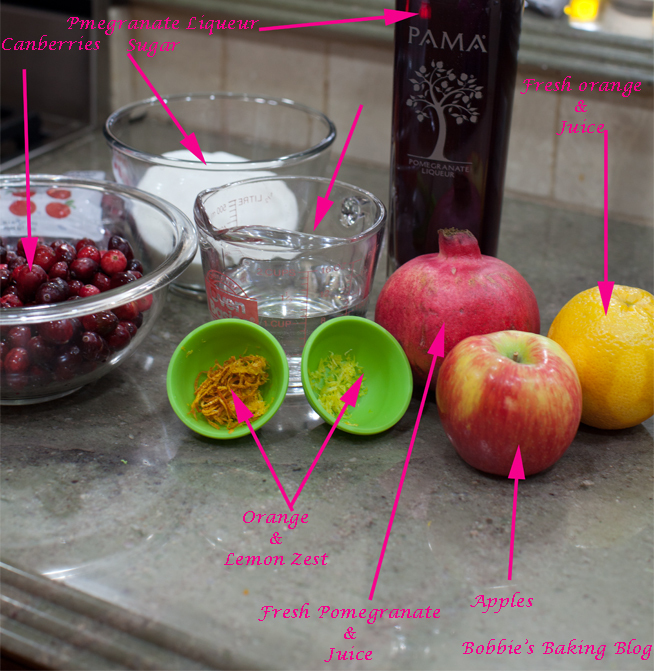 Add all the other ingredients except for the pomegranate seeds. 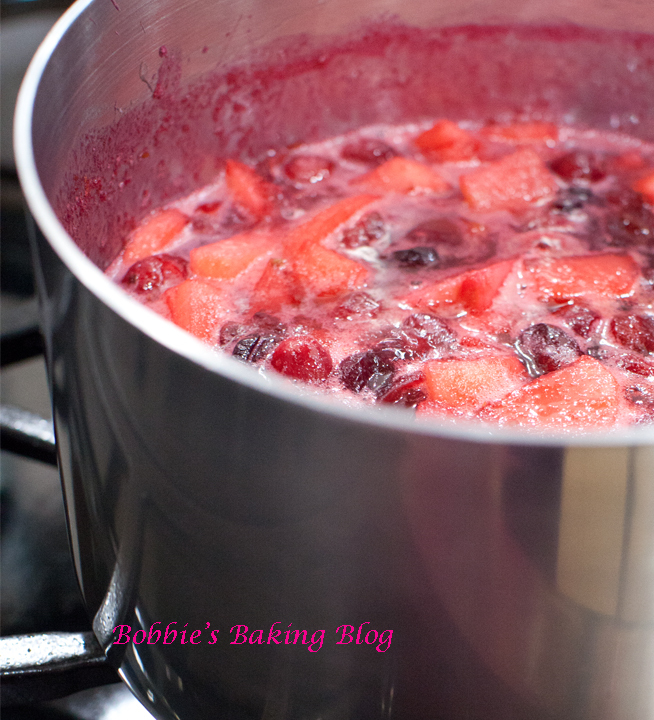 Cook, stirring frequently, until the mixture thickens, about 25 minutes. Add seeds, stir to combine, 15 minutes into the cooking process. Allow for the sauce to cool. 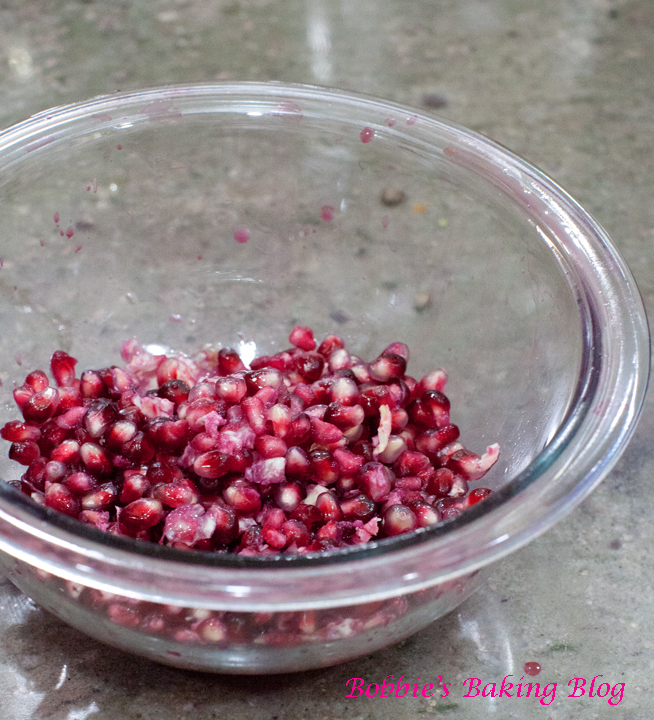 Transfer to a glass bowl, allow to cool to room temperature. 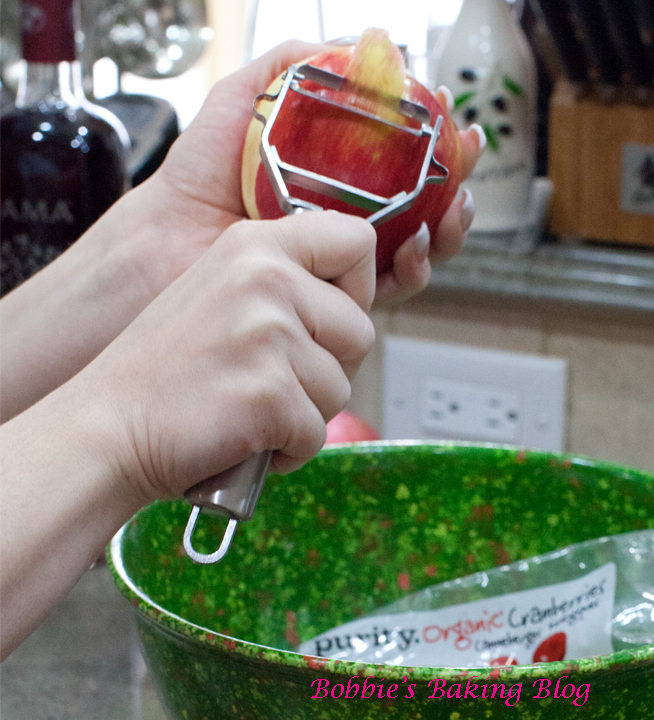 Then place the glass bowl or bell jars, which works wonderfully, in the refrigerator, covered. The sauce will last up to 2 weeks. This sounds great Bobbie. I use PAMA in my frostings sometimes and still have some left. I’d love to try your recipe. 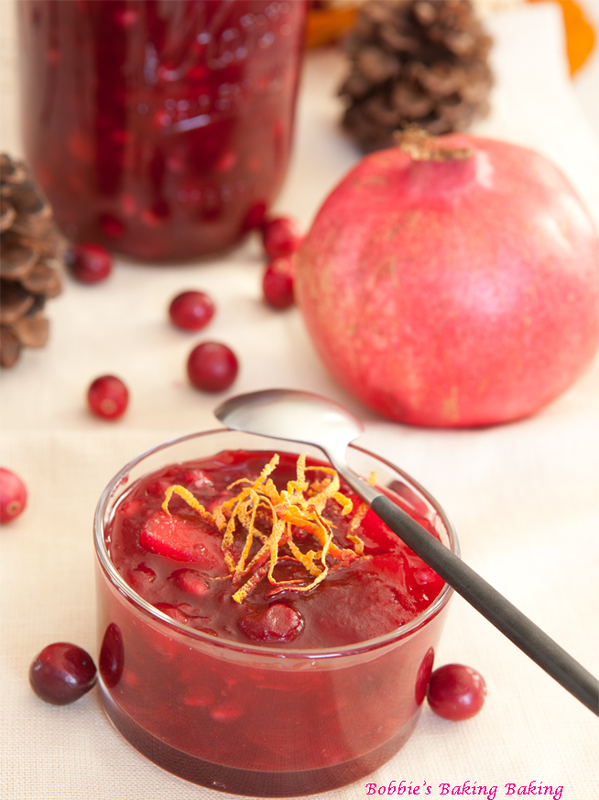 In fashion, they say if you are in doubt wear red…I’d say it can be true with food too, when in doubt, serve apples and cranberries. 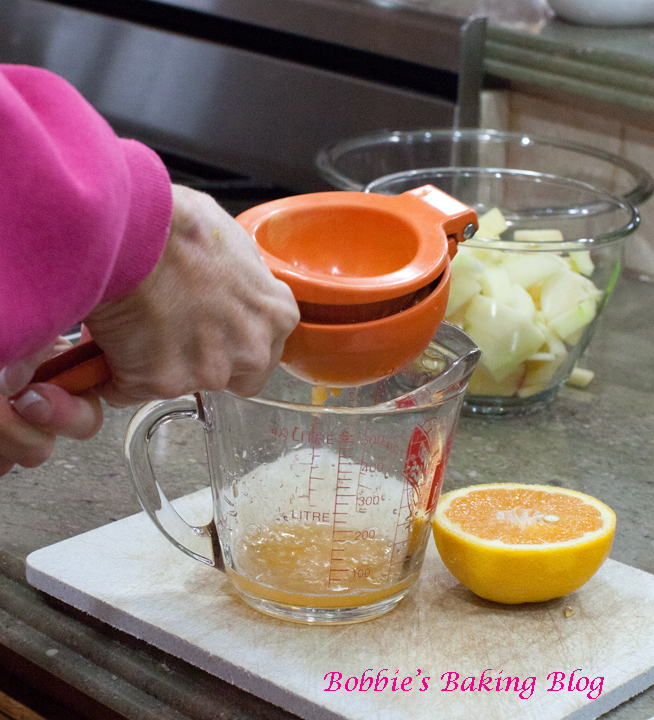 This homemade is sauce is just lovely! 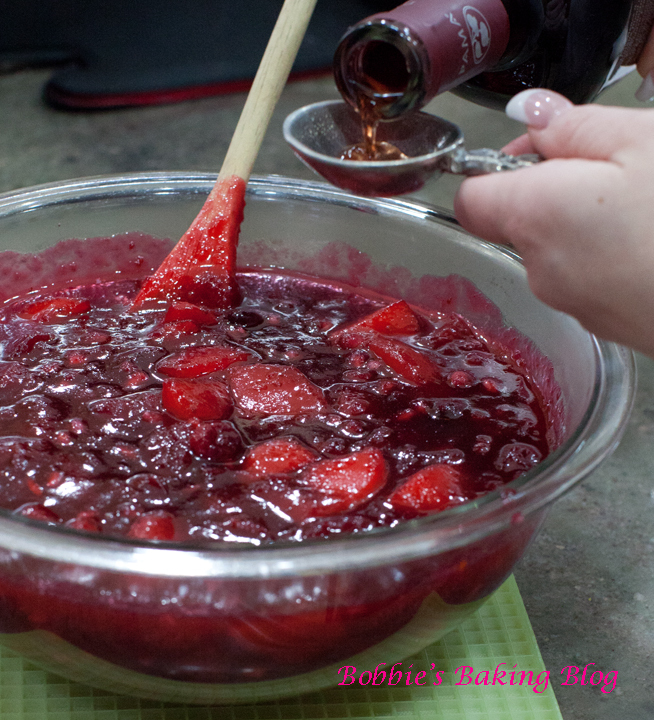 Every Thanksgiving table needs this, why shouldn’t I deprive my family of this amazing sauce? I am gonna whip one for Thanksgiving dinner. Thanks for sharing! Wow! Wonderfully presented – thanks for sharing! :) Happy Thanksgiving!